I made the currency exchange. But it will work only if i input the rate within 3 decimals. No will. Push an update in sometime. 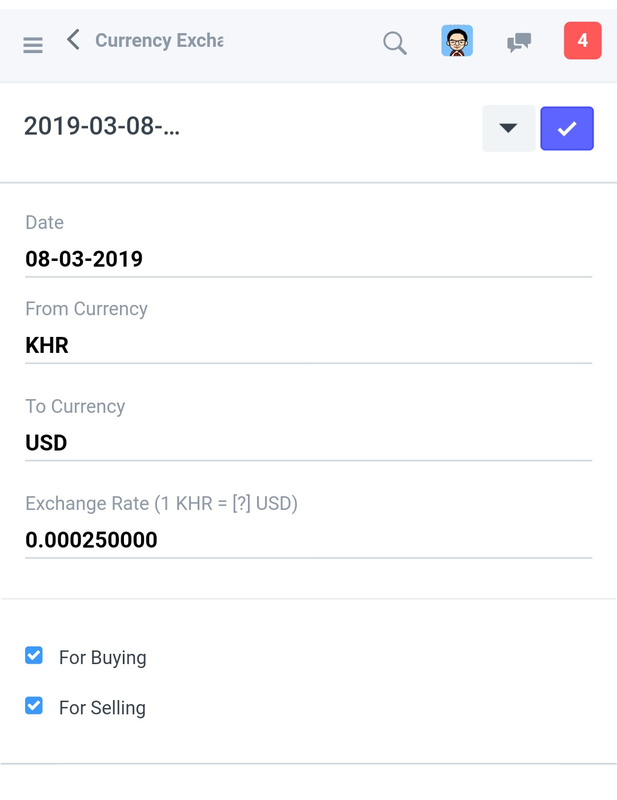 Pushed the update for 5 decimal currency exchange. Do bench migrate to the site from. Frappe bench folder. Thanks so much @fkardame. It’s working perfect. Unfortunately when I do as stated by you, it simply takes it as a cash refund. 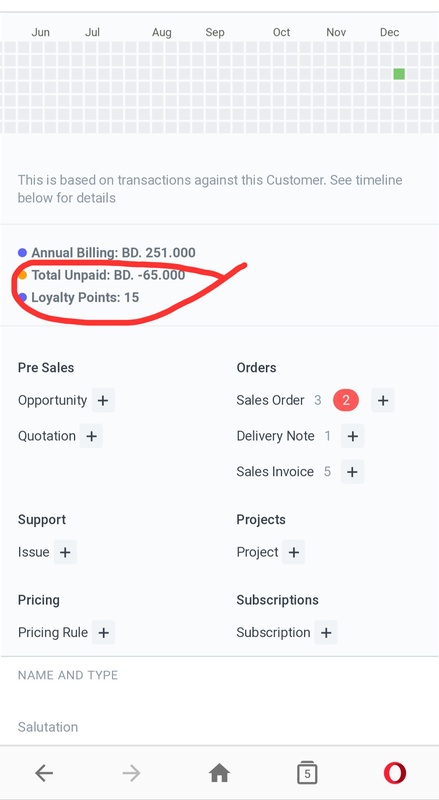 It does not increase the customers balance as you stated, it simply treats it as a cash refund. This is Exactly what I did, I wiped out the cash figure, changed it to zero and submitted. It still made it a cash transaction on submisssion. Would you mind trying it at your end? Hello dear i just tried it and it shows me total unpaid as negative balance that means store credit. I seem to be having same issue as @olamide_shodunke. We have not tested this with returns. In your reply to me you said you tested wit returns and cleared the payment field and this lead to a store credit for the customer. And you showed me a snapshot. What do you now mean you have not tested with returns. I did test it on ur request and it was working fine. 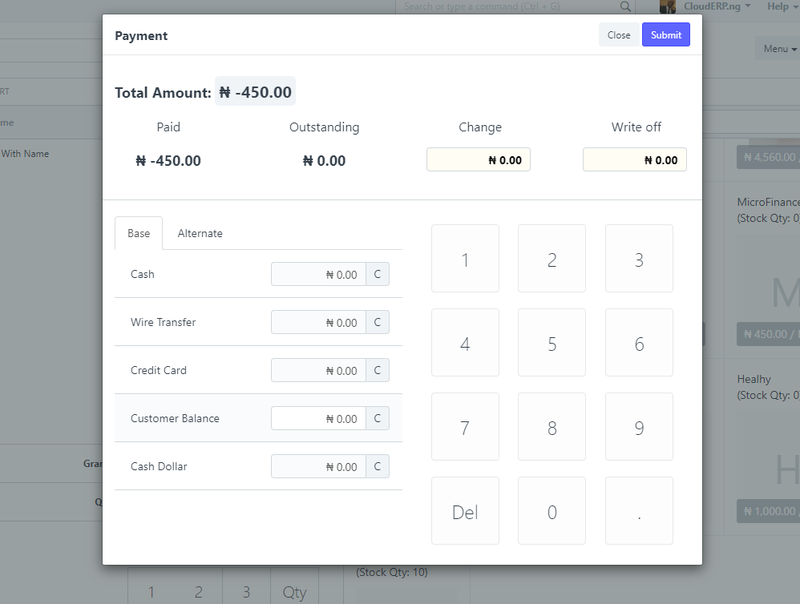 But we dont have any client using it as production, this is only for the return button in pos view.